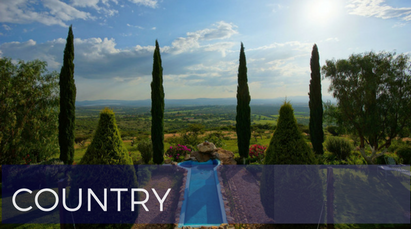 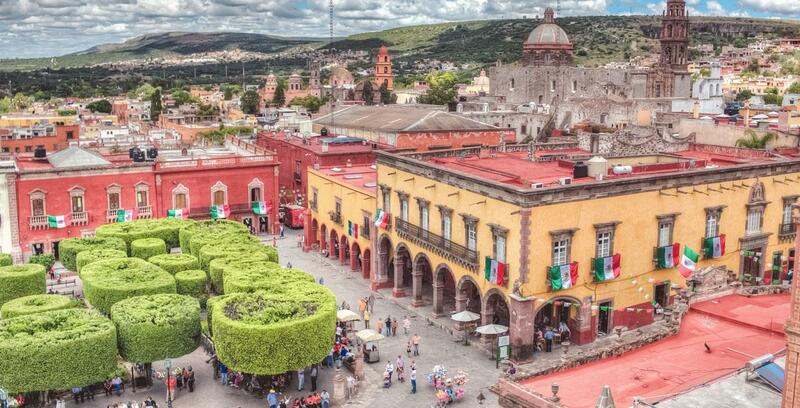 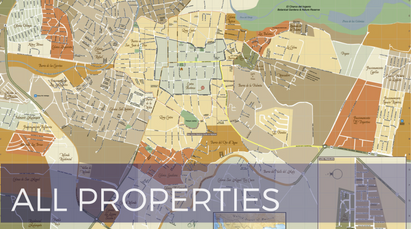 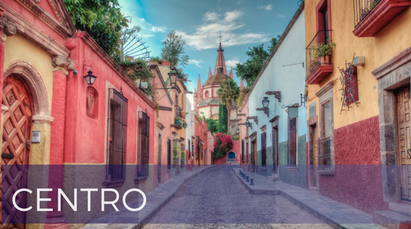 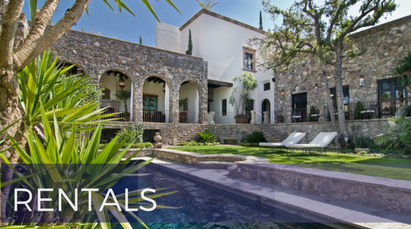 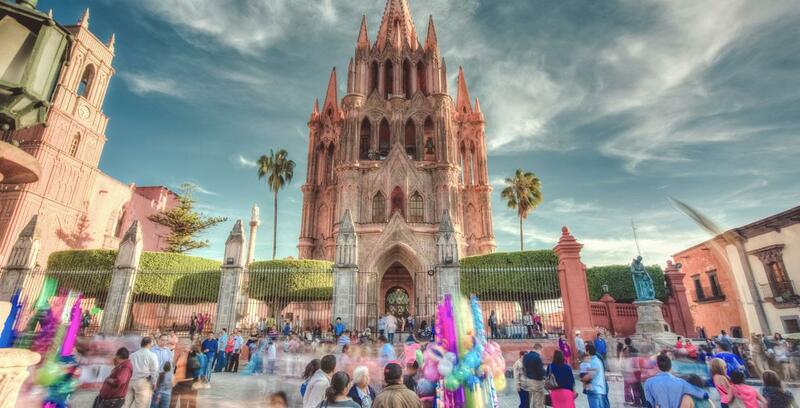 Rosewood residences are some of the finest in luxury homes in San Miguel de Allende. 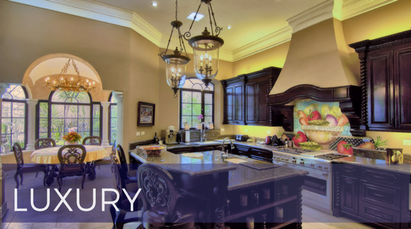 Each home has a state-of-the-art kitchen, spacious living area and interior garden. 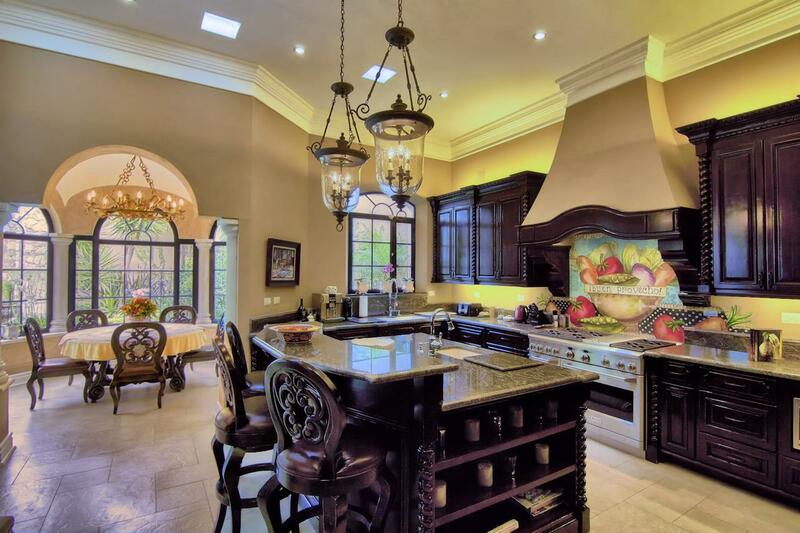 This residence has a rooftop terrace with great views, grill and mini kitchen with dining area. 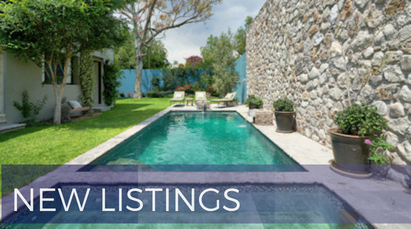 This property is a quick walk to the Jardin and is located at Parque Juarez.